The Shape of Water received 13 nominations for the 90th Academy Awards that were announced Tuesday morning. 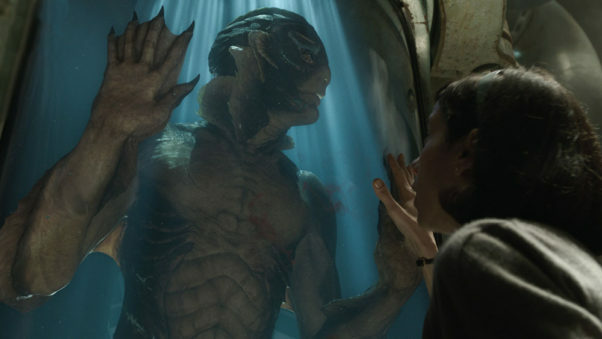 The 1960s-set film in which a mute janitor falls in love with a sea creature, was nominated for best picture, lead actress (Sally Hawkins), supporting actor (Richard Jenkins), director (Guillermo del Toro) and a slew of technical categories. 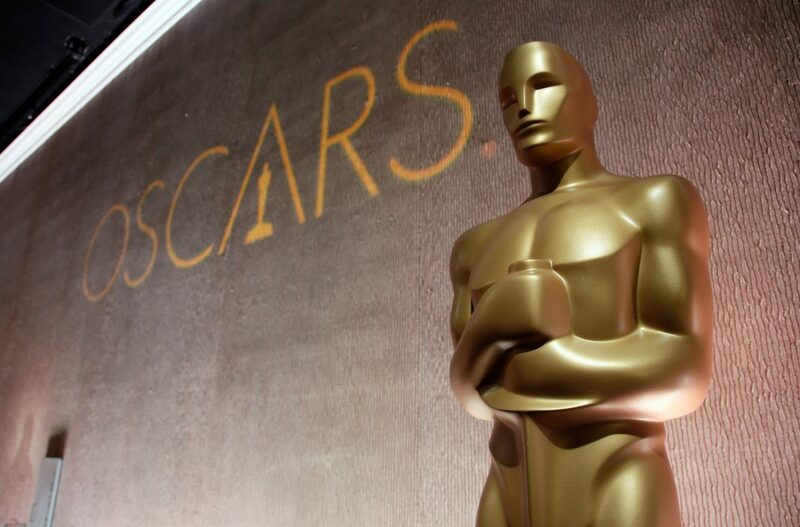 World War II epic Dunkirk followed with eight nominations and the dark comedy Three Billboards Outside Ebbing, Missouri earned seven. Among the snubbed were actor Tom Hanks and director Steven Spielberg of The Post, even though the film was nominated for best picture and Hanks’ co-star Meryl Streep earned a best actress nomination for her role as Washington Post publisher Katharine Graham. Other big snubs include James Franko, who starred in The Disaster Artist, and Armie Hammer, who co-stared in Call Me By Your Name, despite co-star Timothee Chalamet’s best actor nomination. Also missing from the list are Emma Stone and Steve Carell, who co-starred in Battle of the Sexes. The winners will be announced on Mar. 4 at 8 p.m. at a ceremony hosted by Jimmy Kimmel on ABC.